Release of AnimaShooter 3.8.9 is coming closer and here is the latest Beta 17 with most recent set of new features, bug fixes and a short description related to each feature. With AnimaShooter 3.8.9.17 now you have more control over the incoming video signal - thanks to new Live View Scopes window containing a professional oscilloscopes. 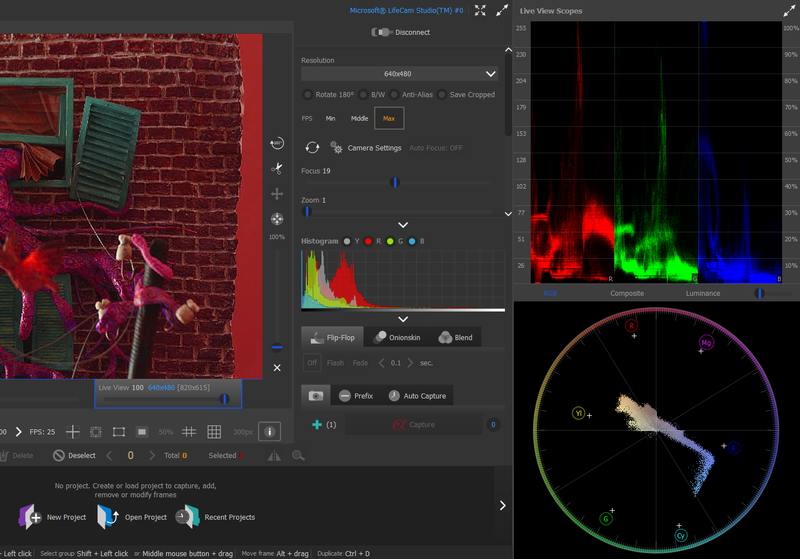 In addition to histogram now AnimaShooter is able to show Y Waveform, RGB Parade and Vectorscope in real time. Live View Scopes work both with Canon DSLRs and web cameras. All of the flavours of AnimaShooter - Capture, Pioneer and free Junior now have this feature. Like the histogram, the waveform shows the intensity of both the luminance (brightness) and chrominance (color) levels of an image, depending on the waveform you choose. Unlike the histogram, however, the waveform displays the levels of each pixel in its location on the image. The vectorscopes display the hue and the amount of color in an image. You can easily choose which type of waveform you’d like to see: the RGB waveform (shows the RGB signals separated); the luma waveform (displays the brightness of shots) and the chrominance (shows you all three red, green, and blue channel levels as a composite). With this Beta you can import CRW or CR2 image files as any other images - you can simply add these images to your timeline. Plus now you have more control over RAW image data that comes from your camera. First, you can tell AnimaShooter to preserve highlights when it lightening the image. Second, you can choose whether to apply your camera White Balance to your shot. Previously AnimaShooter has been performing such operation by default, assuming your camera White Balance is set to meet your scene lighting conditions. Now you free to choose. 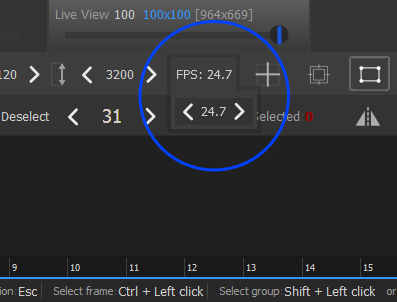 With this version you can apply a non-integer frame rates for your video output. 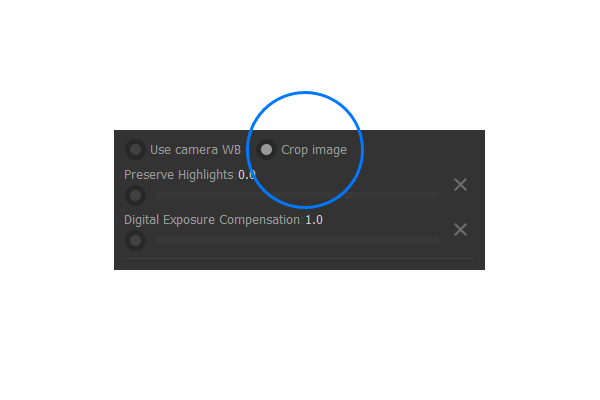 Version 3.8.9 also delivers new long awaited feature – an option to crop captured RAW image if it is larger than it should. Many cameras which can shot RAW has a kind a feature: they can capture and save RAW image that is slightly bigger than it supposed to be according to camera settings. For example, EOS 600D with Image Quality set to RAW produces 5202px by 3465px image which exceeds L (Large) image size (5184 x 3456). Previously AnimaShooter has been cropping captured image to a larger available image size (L) by default. Now with AnimaShooter Capture Beta 3.8.9 you free to choose whether your images should be cropped. And the last but not least. Now you can scale up or down your reference images to desired size, to meet your project frame size, for example. AnimaShooter Capture Beta 3.8.9.14 in now available for download! This version delivers a new feature: now you can scale up or down your reference images to desired size, to meet your project frame size, for example. New AnimaShooter Capture Beta 3.8.9.12 in now available for download! This version delivers new long awaited feature – an option to crop captured RAW image if it is larger than it should. Many cameras which can shot RAW has a kind a feature: they can capture and save RAW image that is slightly bigger than it supposed to be according to camera settings. For example, EOS 600D with Image Quality set to RAW produces 5202px by 3465px image which exceeds L (Large) image size (5184 x 3456). Previously AnimaShooter has been cropping captured image to a larger available image size (L) by default. Now with AnimaShooter Capture Beta 3.8.9.12 you free to choose whether your images should be cropped. AnimaShooter bundled with a layered downshooter stand is a best animation tool ever. 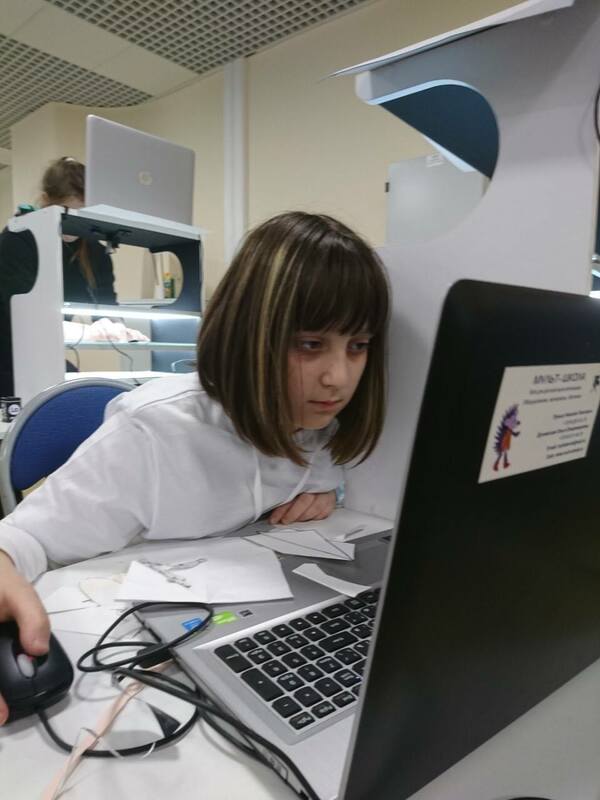 Proved by gifted young animators who participated the First Open JuniorMasters.Creative Championship, Moscow. Animation is a hard work. JuniorMasters.Creative Championship, Moscow. Working with downshooter stand made by mult-shkola.ru and powered by AnimaShooter software. Young animators working with downshooter stand powered by AnimaShooter software. 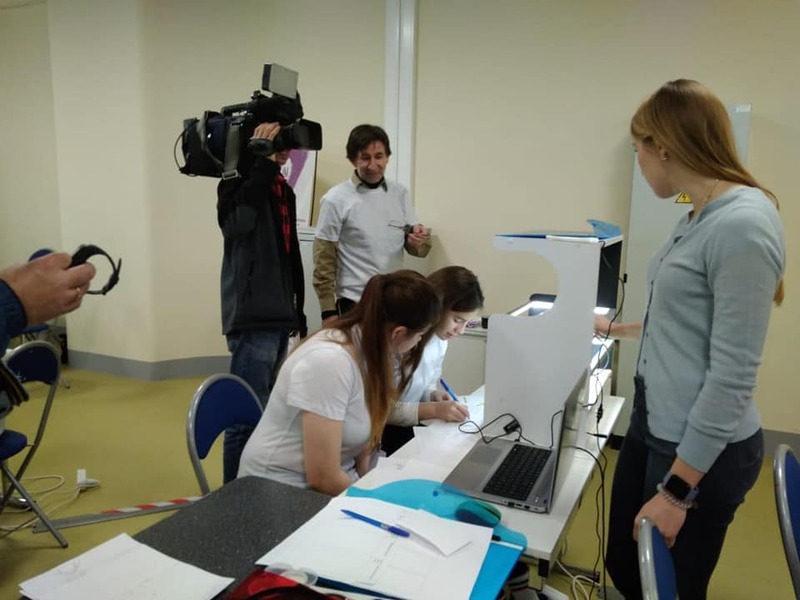 Gifted young animator gives an interview to Channel One Russia, working on an animation to be shot with downshooter stand and AnimaShooter software.